Home » Blog » Bike Camp is filling up fast, but 57 spots still remaining! Register today! Bike Camp is filling up fast, but 57 spots still remaining! Register today! Looking for fun activities for your kids this summer? There are still plenty of spaces left in our Bike Camp program. Register online today to ensure your child’s spot in one of the best active camps in Portland. Register online today! Bike Camps fill on a first-come, first-serve basis. 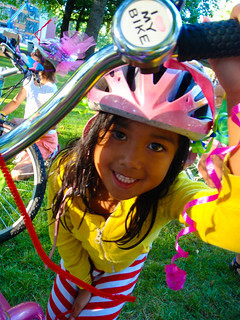 See our Bike Camp webpage for more details about camp, or you can contact us at 503-288-8864 x321.